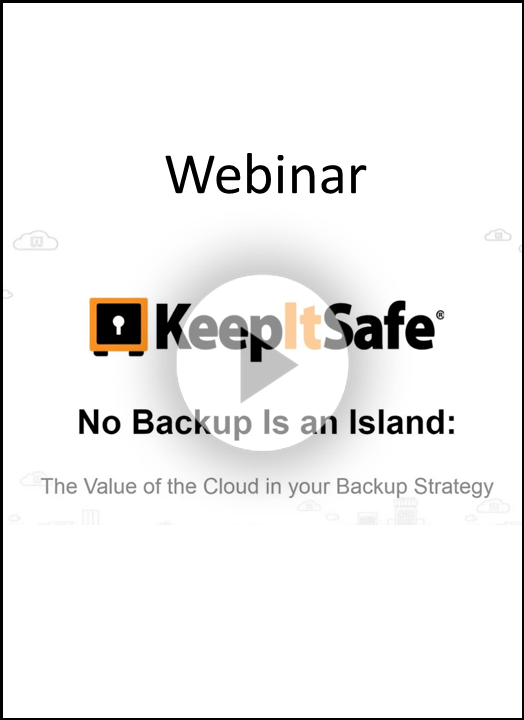 How can the value of the cloud change your data protection backup and disaster recovery plan? The cloud provides real value, taking the concept of backups and elevating it from focusing on protecting data to protecting business continuity. You have on-premises backup in place, but you’ve been inundated with messages about going to the cloud for years – and now you’re wondering why. Are there real benefits to backup in the cloud? Backup and disaster recovery solutions differ depending on the vendor, but all of them use similar logic and share a common goal: To provide companies with stable and easily recoverable off-site environments in case their primary production environments are off-line. Cloud computing is changing the point of view that companies have towards DR, offering high SLAs and guaranteeing the resiliency of your data.